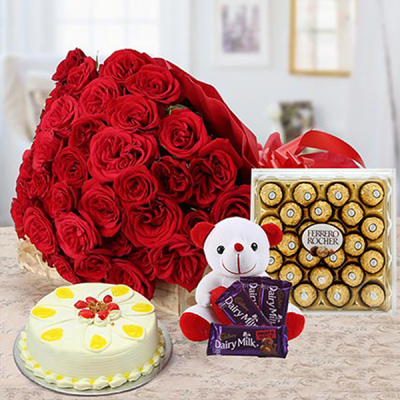 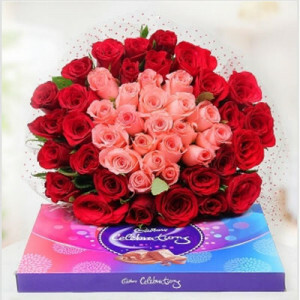 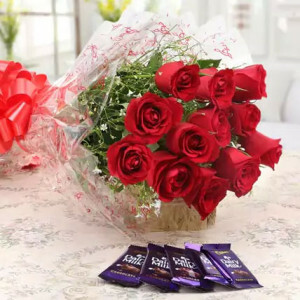 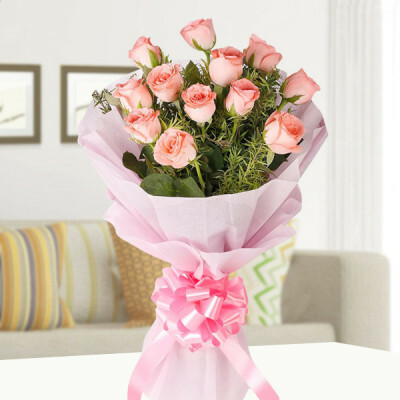 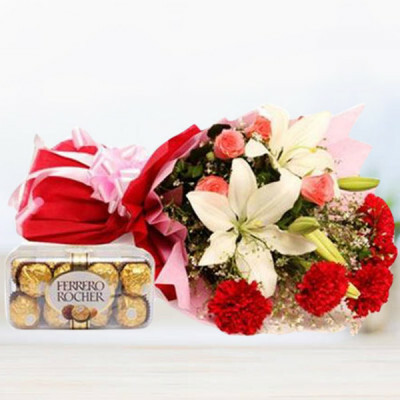 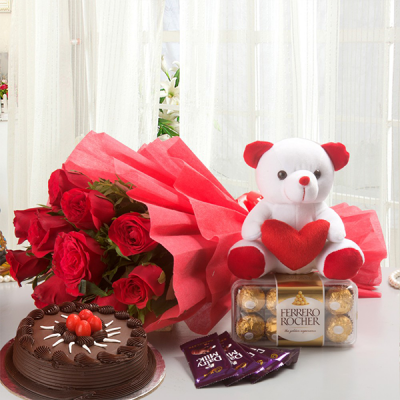 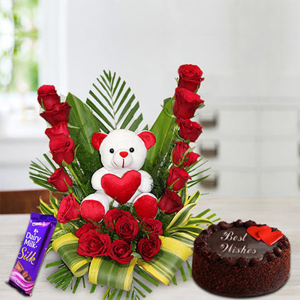 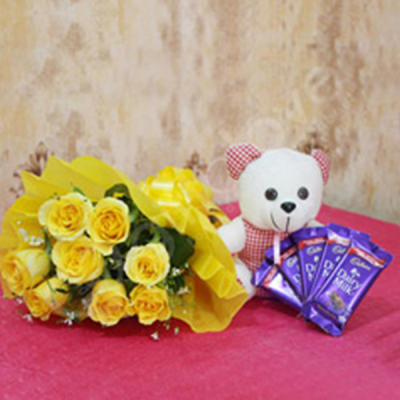 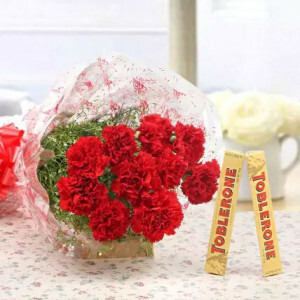 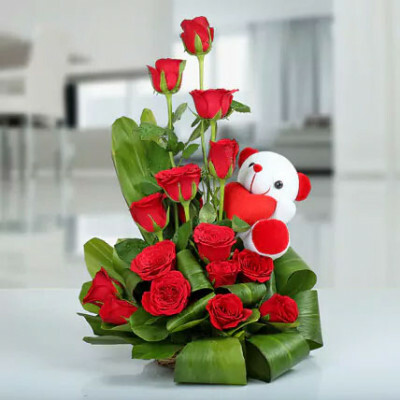 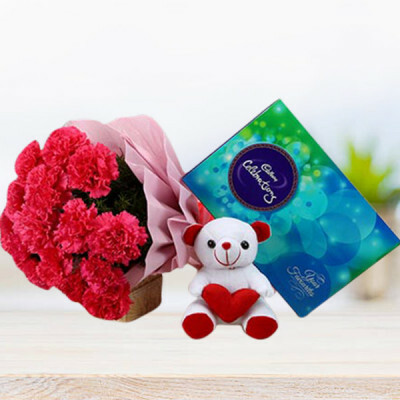 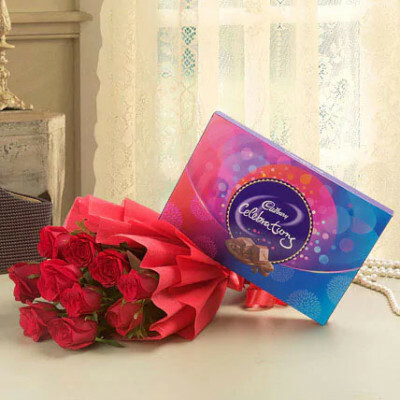 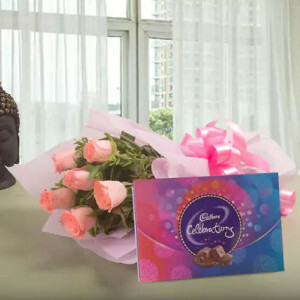 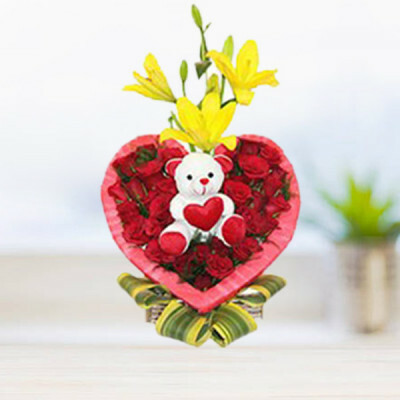 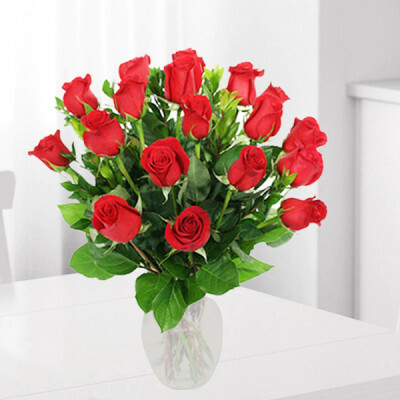 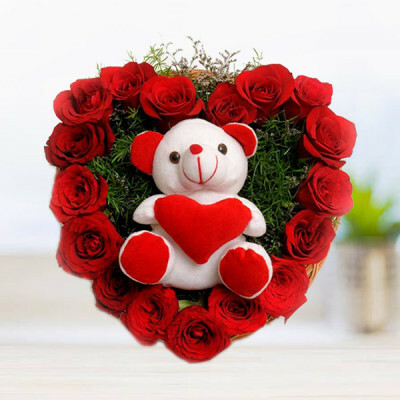 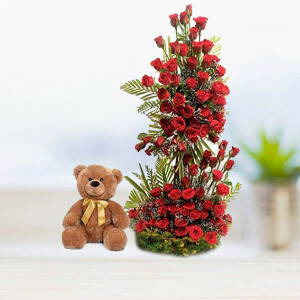 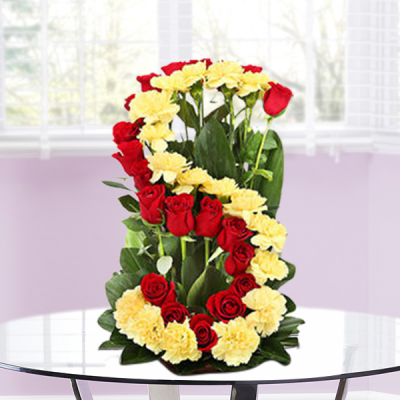 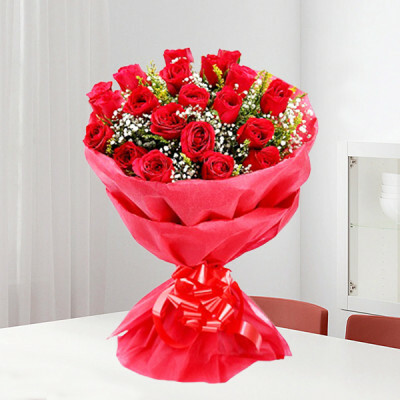 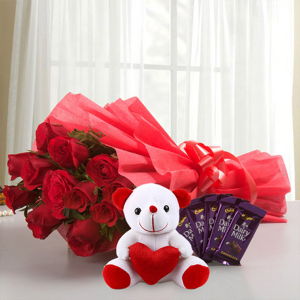 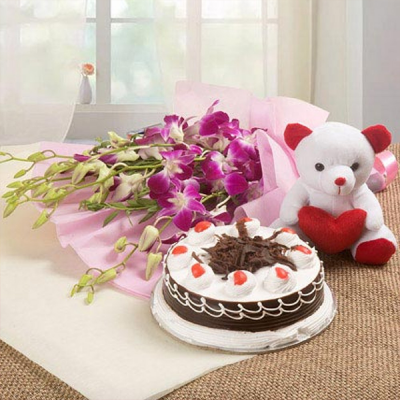 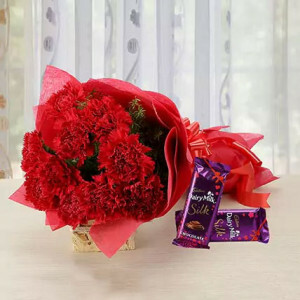 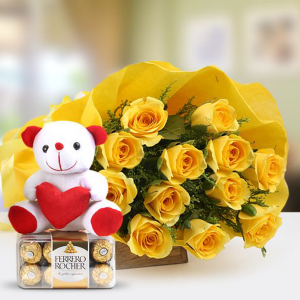 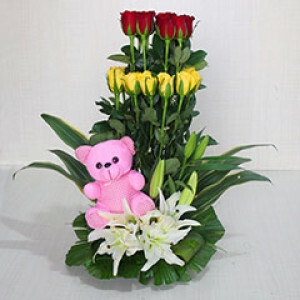 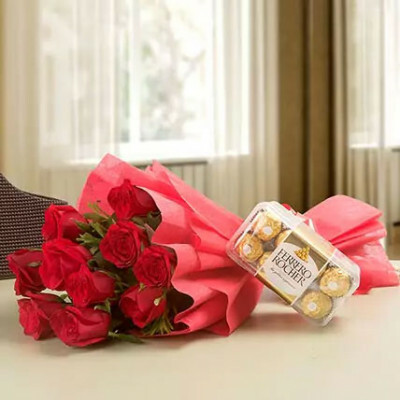 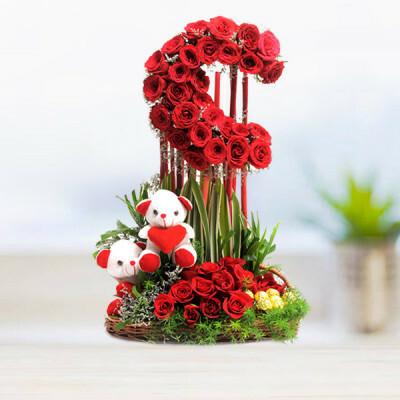 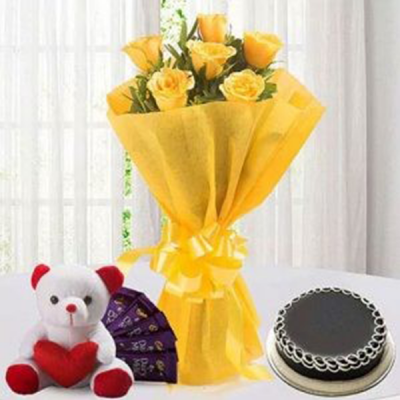 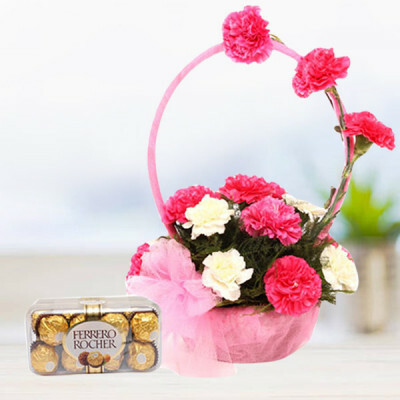 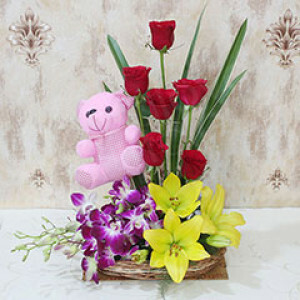 Send your beloved friends and family, a little piece of Paradise, by means of online flower delivery in Jodhpur with MyFlowerApp. 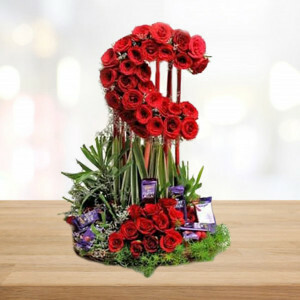 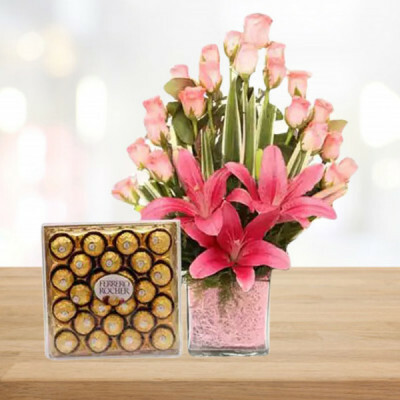 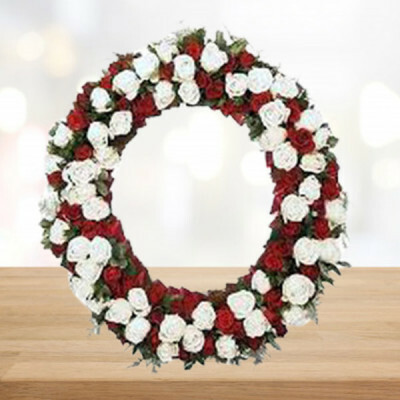 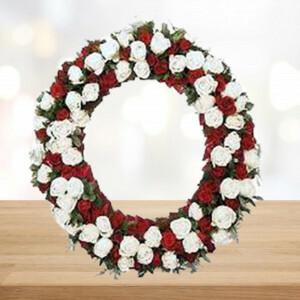 Make your selection from our notable assortment, customize your own bouquet, or send them a vase, basket, or even an exotic floral arrangement. 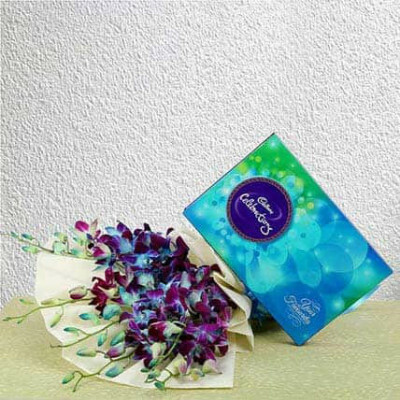 We will deliver your love, anywhere you want, in the Blue City swiftly – within 3 hours.